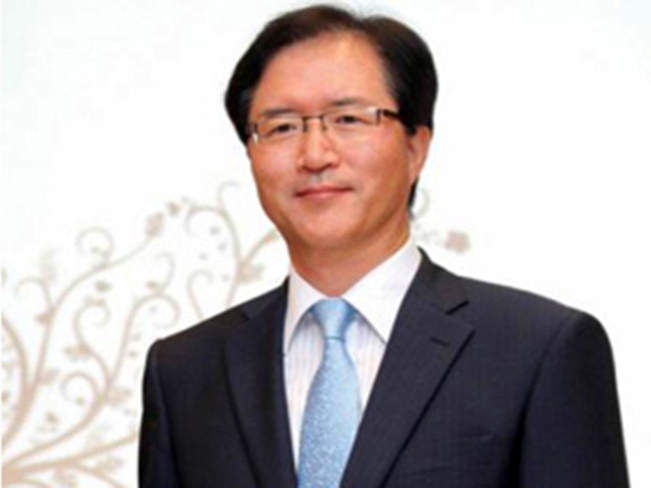 Korean Ambassador to Bangladesh Mr. Lee Yun-young has said Bangladesh should come out from protectionism and open up its market for foreign investors through removing its anti-FDI (foreign direct investment) atmosphere. “As Bangladesh’s ‘enduring friend’, Korea wants to see more success stories through a stronger partnership with Bangladesh in the coming days overcoming all the challenges, including an ‘anti-FDI‘ atmosphere here right now,” the Korean envoy told UNB in an interview. The envoy said Bangladesh’s preparation to that end should start right now to find ways to make its economic base stronger by competing with other countries as Bangladesh wants to join the middle-income club by 2021. Korea which feels very proud of sowing seeds of RMG industry in Bangladesh, now the world’s second RMG producing country, thinks Bangladesh still has potentials among the Asian countries. “Political uncertainty, inadequate infrastructure, and shortage of power and gas supply and ‘image deficiency’ overshadow the potential,” said Ambassador Lee. He thinks if Bangladesh can successfully invite Korean companies such as Samsung Electronics, LG Electronics and other big companies in the Korean Export Processing Zone (KEPZ) removing obstacles it will encourage other investors of the world to follow. The Korean Ambassador expressed disappointment over ‘very complex bureaucracy’ and the impediments faced by the KEPZ; and drew attention of Bangladesh’s authorities to remove those problems quickly. “We want to invest more in KEPZ according to our master plan. If fully developed, 300,000 new jobs and $1.5 billion new export will be generated through the KEPZ,” he said. “If Bangladesh can’t solve the issue (KEPZ), Bangladesh will not be able to attract any major investment. This is very serious issue. We want equal treatment like other EPZ. This is our simple request,” said the diplomat. But it is a piece of good news for Bangladesh that its export to Korea is increasing indicating that Korean export to Bangladesh is declining, said the Korean envoy. Korea imported products worth US$ 530 billion last year but Bangladesh’s market share is only 0.6 per cent. “Bangladeshi entrepreneurs need to take utmost efforts to increase export to Korea. Actually, Korea, Japan and China are big markets,” he said. The Korean envoy said the weak point for Bangladesh economy is that Bangladesh’s trade is too much dependent on the Europe and the US markets. “So, export should be diversified to other potential new markets. In that sense, foreign investment should be encouraged here,” Lee said.